At least one household member must be 62 or older. Below HUD Very Low income limits with preference for low income households. Tax Credit income limits also apply. 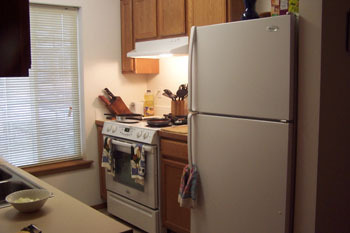 We also accept Housing Authority Vouchers in our non-subsidized apartments. 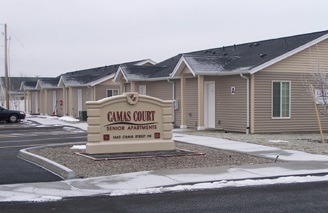 20 apartments in Soap Lake offer HUD Project-Based Subsidy. 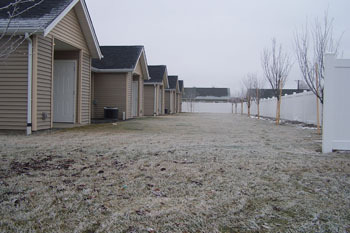 5 apartments in Moses Lake offer affordable non-subsidized rents through the Washington State Tax Credit program. With subsidy, rent is based on 30% of adjusted income.